area—where Admiral David Farragut shouted the famous lines above during the Civil War—was the latest destination. The city of Mobile can be read about in countless nonfiction history books, since it was founded in 1702 by the French, but what about all the people who don’t read history books but who do love reading novels? Fiction has the flexibility to move outside the boundaries of historical facts and jump into modern scenarios using real historical locations. 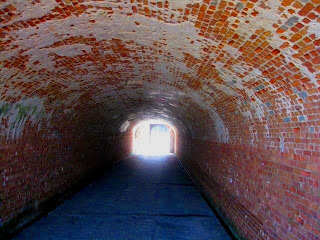 For example, when I walk through historic Fort Morgan, the Confederate fortress that guarded Mobile Bay, I not only imagine the cannons blazing out shells against Farragut’s invading fleet 150 years ago, but I also imagine a climatic chase scene of a modern novel through the same creepy tunnels and dark, shadowy chambers. 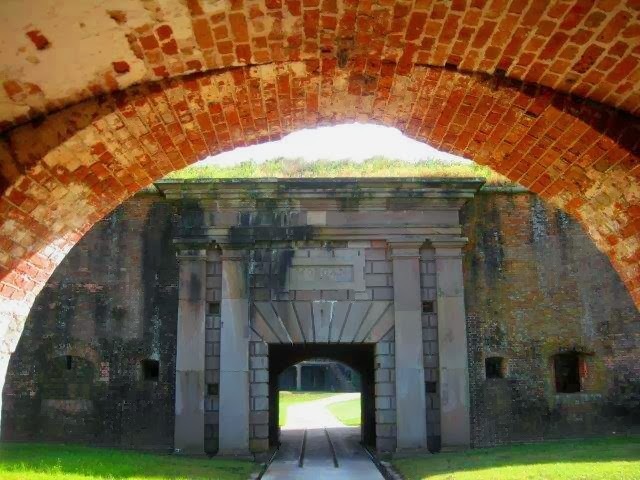 Historical sites like Fort Morgan and Fort Gaines have a unique, powerful feel that modern buildings can’t compete with for a dramatic story setting. Walking through the fort today, I can feel that power pulling on my imagination. What would happen if many writers came here and competed on who could compose the best tourism short story to draw tourists in? Sometimes when the creative gates are opened, surprising results come in. And more importantly, tourism short stories can become the foundations for tourism novels that capture even more nearby locations within a larger story. for a modern suspense novel? setting for a tourism short story contest. The mysterious Moundville Archaeological Park near Tuscaloosa was the target setting for the Inaugural SELTI Writing Contest. Although the Native American mounds were steeped in history, it was a surprisingly modern take on them that won with Kathryn Lang’s “Digging Up Bones”. area like Mobile Bay, as in the Lookout Alabama SELTI Writing Contest in northeast Alabama’s beautiful Lookout Mountain region. Originally, only the top story from the five finalists in that contest was going to be published in Lookout Alabama magazine, but the final five were so good that the magazine is publishing all of them in separate editions. The first place winner, “The Totem” by Natalie Cone, was published in the Summer edition, and just recently another finalist, Shawn Blankenship’s “Coming Home,” was published in the Fall edition. Fort Conde in Mobile, a French colonial fort and museum. 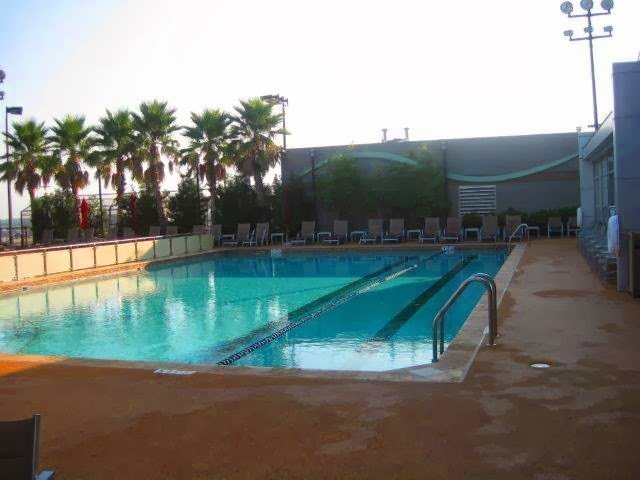 So what does the Mobile Bay area offer for tourism fiction? A ferry runs between Fort Morgan and its sister historic site Fort Gaines across the Mobile Bay on Dauphin Island. A bridge runs from Dauphin Island up to the city of Mobile, where two more historical attractions could serve as inspirations. 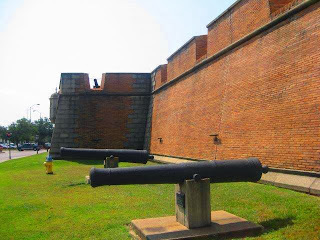 Fort Conde is a restored French colonial fort with a museum, and the Museum of Mobile offers a very impressive two-story collection in the historic town hall. The USS Alabama Battleship Memorial Park offers its own dramatic settings with a full-size World War II battleship and submarine along with countless other military vehicles on display. Mobile Bay and the city skyline. The historic Battle House Renaissance Hotel offers high-end accommodations with a full-service spa next to a rooftop outdoor pool that overlooks the scenic Mobile skyline and bay. Or tourists can choose the smaller bed and breakfast option with places like the charming Fort Conde Inn. 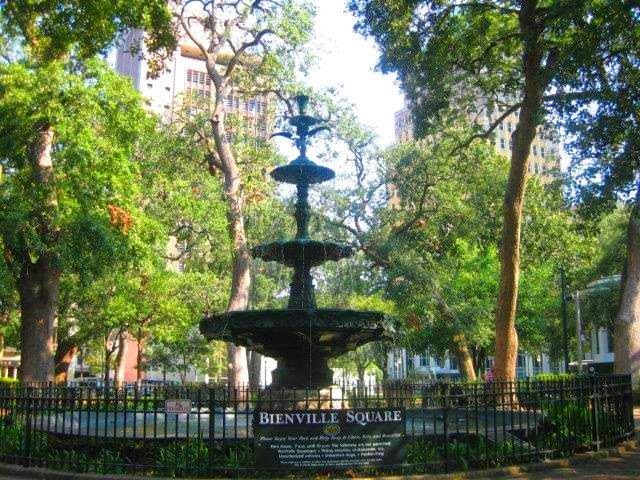 The downtown Mobile area has a wide range of dining within easy walking distance along Bienville Square and Cathedral Square in front of the beautiful and historic Cathedral of the Immaculate Conception (do stop inside the cathedral for inspiring architecture and art). For literary lovers, there’s even a bar named Boo Radleys! 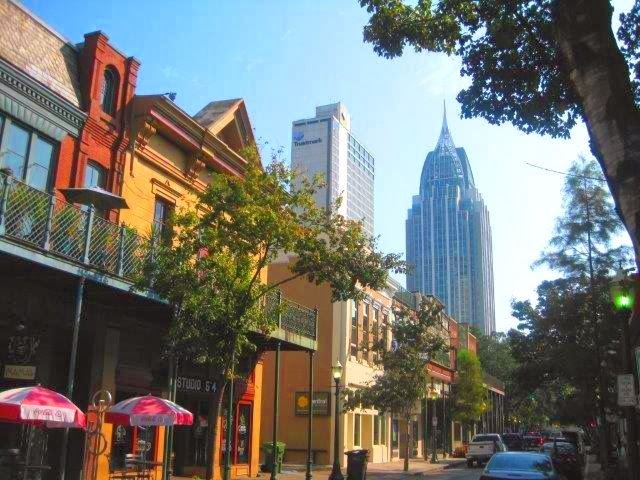 The French architectural influence gives downtown Mobile a colorful and festive flavor much like New Orleans. There’s the Mobile Carnival Museum by itself and another great carnival collection in the Museum of Mobile. You can click on all the links above to visit the websites of each of the places mentioned, but the same links could also be in a tourism novel. An area like Mobile Bay could be the setting for multiple tourism novels, from romance to mystery to suspense, and all could include tourism guides at the end that drew readers towards the real tourism attractions. Although paper novels can guide readers at the end to a website that includes the links, readers would have to type in the website address or search for it, but Kindle or iPad novels can let readers click on the links and instantly browse the tourism websites without having to wait. E-readers with web browsers could even allow a reader to book a hotel room in the area while reading the book if the link is added by the publisher. The only problem is that most writers and publishers around the country haven’t started including these types of tourism links yet. interactive tourism guide. Could Mobile be the setting of a future tourism novel? 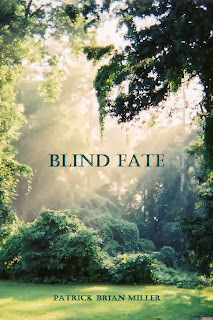 If you would like to read tourism novels that do include the links already, try the suspense novel Blind Fate or This Side of Paradise: Interactive Tourism Edition, two special publishing projects of SELTI. Blind Fate is set in real tourism attractions of the Montgomery area (told from the unique “perspective” of a blind protagonist), and F. Scott Fitzgerald’s classic novel This Side of Paradise (from 1920) is largely set in Princeton. 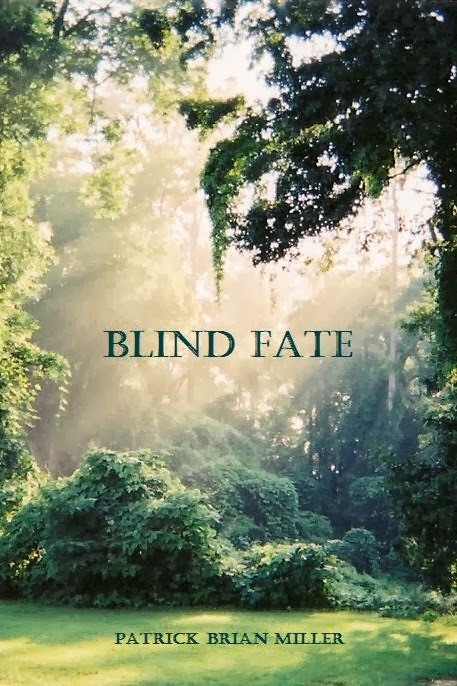 Blind Fate was featured in USA Today for its innovation in tourism promotion within a novel. After visiting the Mobile Bay area, I would be very excited to see what writers could produce that would draw tourists to the local attractions. Sometimes a tourism short story competition can start things off, but government and corporate partners help speed things up on that front. Cities and regions have to work to attract writers to do these types of tourism fiction projects, just as they do to attract films or factories but at far less investment. The potential certainly exists in Mobile Bay for a bestselling tourism novel that could bring in millions in new revenue, like Midnight in the Garden of Good and Evil did for Savannah. The Alabama Legislature recently passed a joint resolution inviting authors to write about real Alabama tourism attractions and encouraging cities to pursue grants to attract authors, but the legislature left the initiative up to individual cities and counties to pursue such projects. would love to pursue a new way to attract tourism revenue, so a Mobile Bay area tourism short story contest could showcase the bay’s attractions on a national level for any cities that would like to follow the same contest model. If the concept of tourism fiction works for Mobile, then wouldn’t it work for San Francisco, Atlanta, New York, and Seattle? Once the idea of setting novels in tourism attractions (and including the related tourism links) catches on nationally, the resulting boom in tourism will help bolster the national economy, which is 70% based on consumer spending—exactly the kind of spending produced by tourism. Charming Cathedral Square in downtown Mobile. Suppose companies like Amazon created “tourism novel” categories so that readers who were looking for those types of stories could find them easily, whether they were looking for a city to visit or were already going there and just wanted to get to know its attractions better. If fifty percent of the new novels that hit the market had a tourism guide related to the story, how would that impact the national economy? This is an interesting question that the publishing and tourism industries should consider, along with state governments that need new revenue and taxes that come directly from tourism. Since historic sites work so well as the settings for tourism fiction, they could indeed help save the future of the economy by inspiring a new wave of consumer spending based on tourism novels. Setting the stories in the modern day allows the fictional characters to do fun things like stay in the real Fort Conde Inn or Battle House Hotel, to have a conversation with another character in Cathedral Square, and to have a drink at the Royal Street Tavern while listening to live piano music. 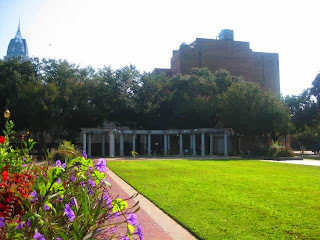 Let tourism fiction writers be inspired by the unique settings of Mobile Bay and see what develops!